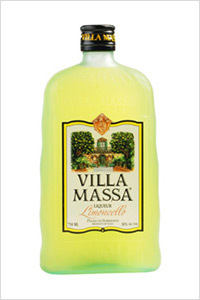 If you’ve ever been to Sorrento, you’ll probably be acquainted (or well acquainted) with limoncello. Made from the rind of lemons grown in and around Sorrento, it’s refreshing and good for digestion, particularly ice-cold after a hearty pasta. Many locals and restaurants make their own, each proclaiming their recipe to be the best; to have that extra special “something”. On recent travels, two local limoncellos made a lasting impression on our palate: one deliciously potent recipe from Ristorante O’Parrucchiano on the Corso Italia, the other from Antico Borgo restaurant in Pontone, with a hint of tangerine. 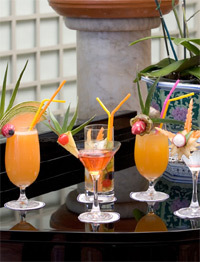 Below, we’ve featured some of the best cocktail recipes using limoncello and limoncello crème (a lighter, lemon-infused cream liqueur) from Sorrento’s main producers: Gioia Luisa, Villa Massa and Piemme. 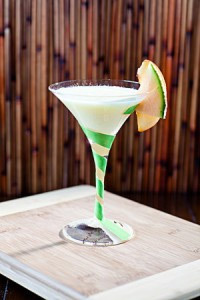 Why not recapture those holiday memories by serving some at your next get-together? 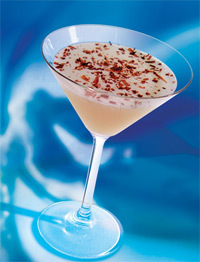 The Italian Eggnog Martini or Frostbite Warmer will be sure to add a little Italian warmth to the winter season. And if you’re shopping for a discerning Italophile, yourself included of course, you can order a range of limoncellos online directly from the producers. Just follow the links below. 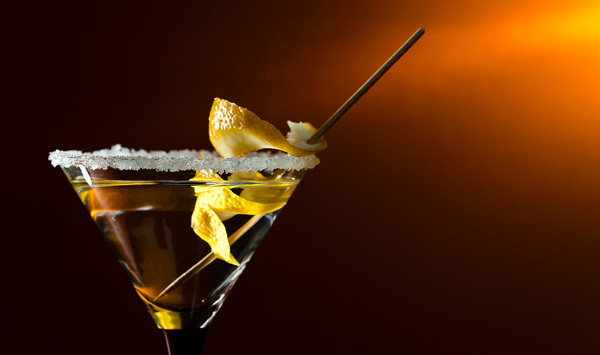 Pour all ingredients into shaker, shake and pour into chilled martini glass. Garnish with nutmeg or cinnamon. 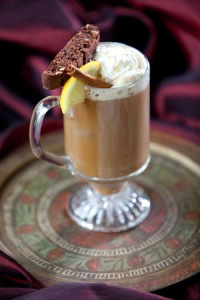 Pour coffee then add remaining liqueurs. Garnish with whip cream, biscotti and cinnamon stick. Guaranteed to warm even the coldest of toes! Prepare all the ingredients in a shaker and serve in a cocktail glass. Pour into old fashioned glass over ice. Add a twist of orange peel. Pour ingredients into chilled shaker. Shake and strain. 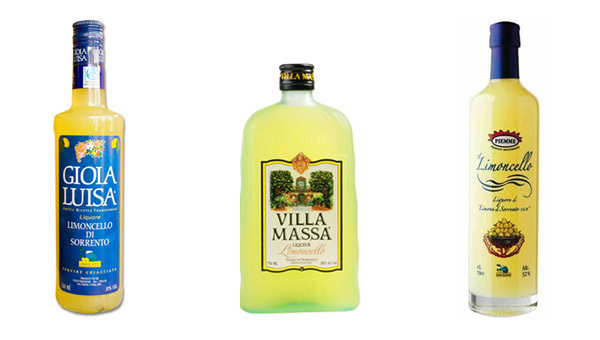 Here are website links to three of the main limoncello producers based in Sorrento which provide information, images and videos about the cultivation and manufacturing process as well as online stores.